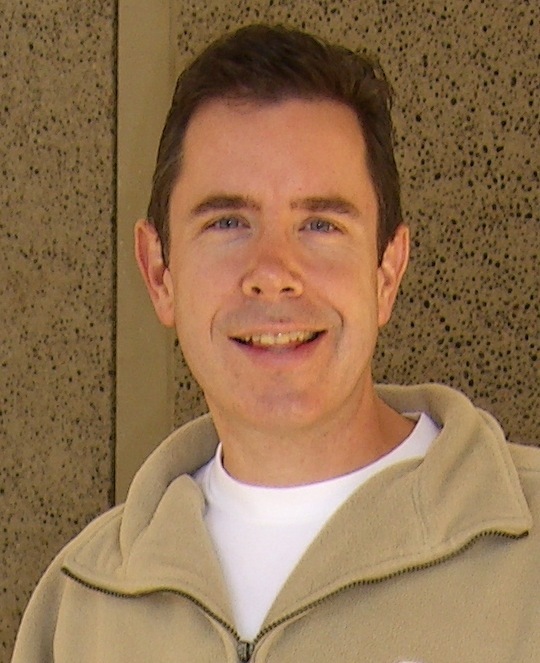 Tim McDaniel is a molecular biologist and Director of Scientific Research at the sequencing technology company Illumina. He has worked there since 2000, when it was a privately held startup. In 2011 he took a leave of absence to care for his mother, who was dying from a rare cancer. This experience made him interested in patient advocacy and the application of genomic sequencing to cancer care.